This week on Dr. Greg Davis on Medicine the host talks with UK emergency department nurse Carson Swartz, who recently ran in the Boston Marathon to raise money for the non-profit group, 50 Legs, which provides prostheses to people who have lost limbs. Carson Swartz, right, with Katie Eddington. While dealing with anything from headaches to motorcycle accidents, Carson Swartz understands the importance of having a healthy way to relieve stress. “Running is my outlet,” Swartz said. Swartz, along with a team of 20 other runners from across the country, is running to raise money for 50 Legs, a nonprofit that provides care and prosthetic devices to people who have lost limbs. The group works to bring hope to amputees, allowing children, adults and service members to lead active and productive lives. “Prosthetic equipment, especially legs, costs a lot of money,” Swartz said. It can also be difficult for runners who are amputees: Insurance plans often cover prosthetic legs, but not running blades. Costs can add up for young runners as they grow, because they need a different size prosthetic leg and running blade every two to three years. 50 Legs is an important charity because it “allows amputees to live a normal, healthy, positive life,” Swartz said. “If I could bring normalcy back to one person who had lost a limb, I think it’s worth it to me,” Swartz said. Swartz’s inspiration is a young runner named Katie Eddington, daughter of Swartz’s former clinical instructor Samantha Eddington. When Samantha Eddington reached out to Swartz about raising money, Swartz jumped at the opportunity. Tick season is here and UK entomologist Lee Townsend shares all of the do's and don't's about how to prevent tick bites, (so that you don't become a sta-"ticks"tick), as well as how to safely remove the critter from your skin. This week on Dr. Greg Davis on Medicine the host talks with Dr. Suzanne Segerstrom, professor of psychology at the University of Kentucky. Dr. Segerstrom has recently been awarded a National Institute on Aging grant to study the effects of stress on the immune system in older adults. The answers could hold hope for individuals and families dealing with Alzheimer's and Dementia. This week on Dr. Greg Davis on Medicine the host talks with Nina Martin, a reporter with ProPublica, which has been working with NPR on "Lost Mothers," a series of reports on infant and maternal mortality. 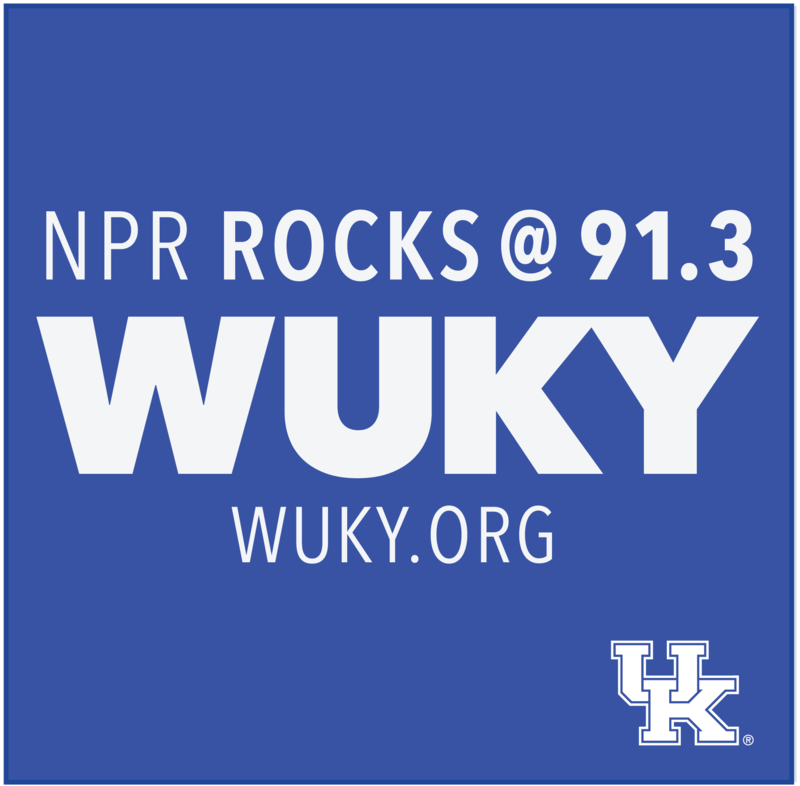 This week on Dr. Greg Davis on Medicine the host talks with professor Glen Mays, director of the Center for Public Health Systems and Services Research within the UK College of Public Health, about Kentucky's ranking in the 2018 the National Health Security Preparedness Index. Drawing data from 64 sources, the NHSPI is the most comprehensive look at each state's preparedness to date. It is also the first national index that looks at the nation’s health security by collectively measuring the preparedness of the states.